Handmade with Love by Sarah: Still More Cards! 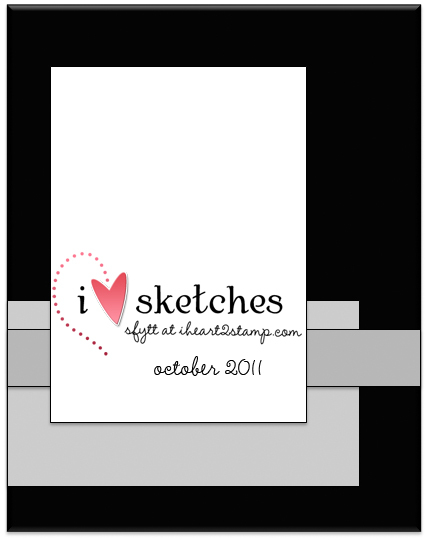 Well, I changed the loads of laundry and am back to post the next group of cards. I've been a busy stamper, just not busy poster during October! 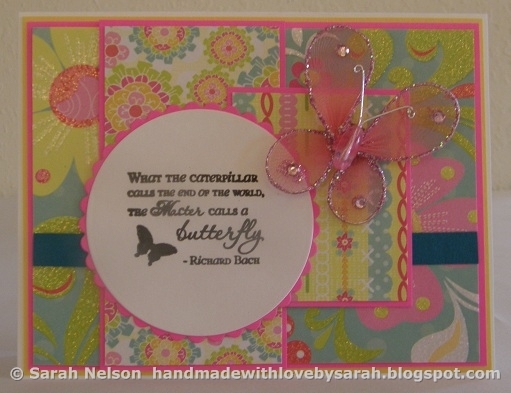 The first card is for HYCCT1113 Butterflies of Hope. I used a sketch from Just Magnolia and Just Hanglar Stanglar (#126) for the layout. 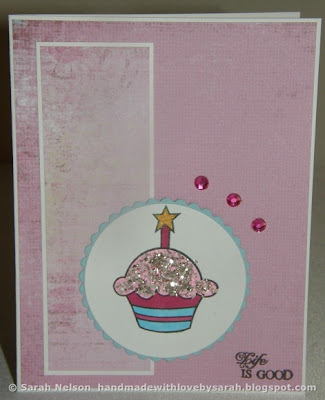 Papers: white, yellow (mat), pink, teal, glittery dps from DCWV "Berry Sweet"
The next card is for HYCCT1104 H.O.P.E. (Having Only Paper Embellishments). 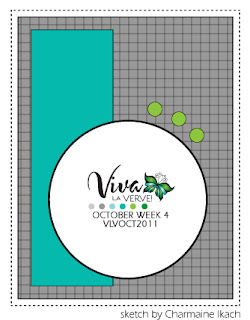 I used the October sketch for you to try for my layout. 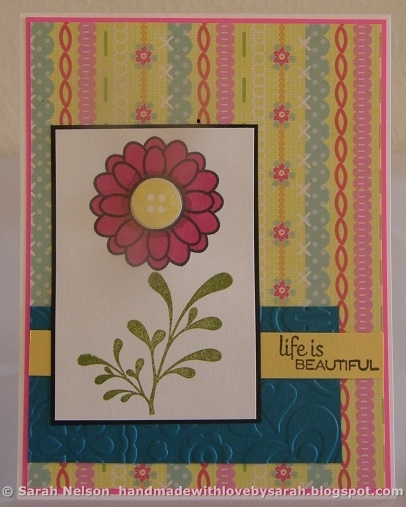 Paper: white, pink, yellow, teal, and dp from DCWV "Berry Sweet"
My next card is for HYCCT1120 Treat Yourself. We were to make a card that features yummy edibles such as cupcakes and the color pink. I used Charmaine's VLV sketch for week 4 of October for the layout. 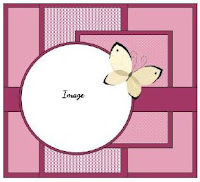 Paper: white, turqoise, dps from My Mind's Eye "La Paperie"
The challenge for HYCCT1101A was Pink Critters. 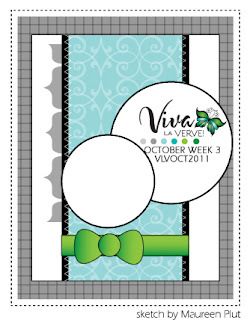 I used Maureen's October week 3 VLV sketch for my layout. 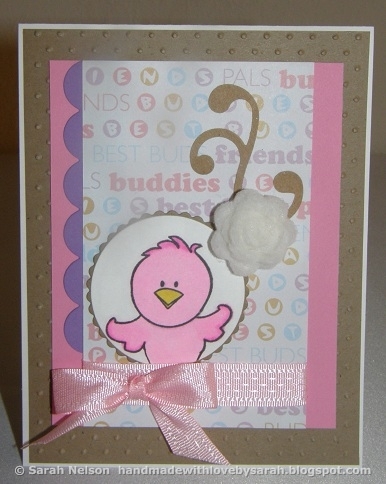 Paper: white, kraft, pink, purple, dps from DCWV "The Stack 5"
The last card of this group is for HYCCT 1115 Think P.I.N.K. We were to use the elements that started with each letter in the word pink. I used Petals (pink ones! ), Imaginesce stamps, Nestabilities, and Kraft paper. Papers: kraft, white, DCWV "The Stack 5"